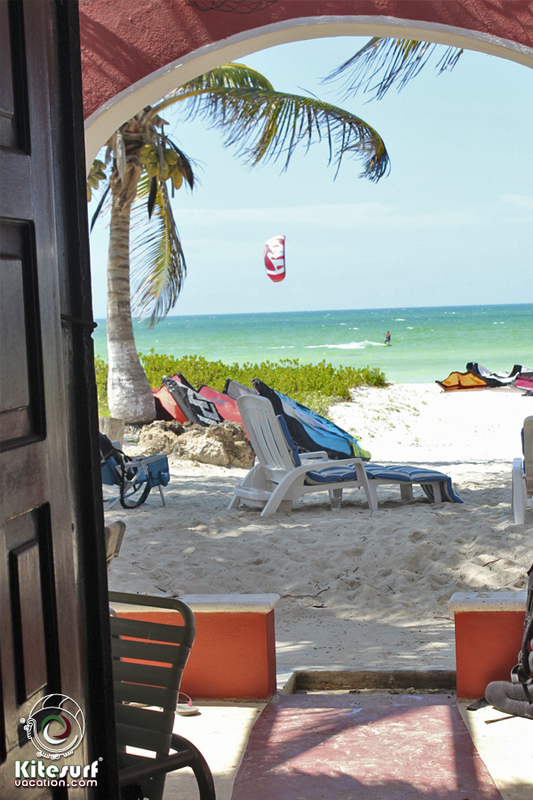 El Cuyo is a small fishing village located in Yucatan Peninsula. 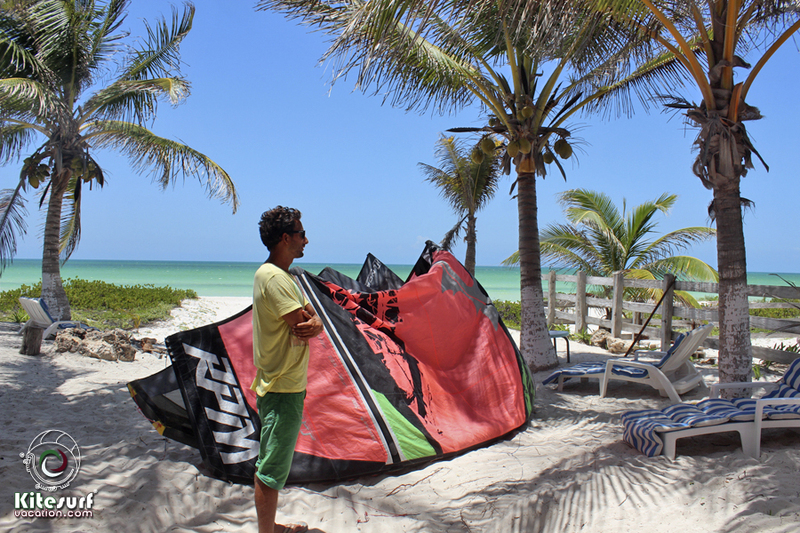 We did a kiteboarding trip to this amazing kite spot, perfect for beginners and downwinders. 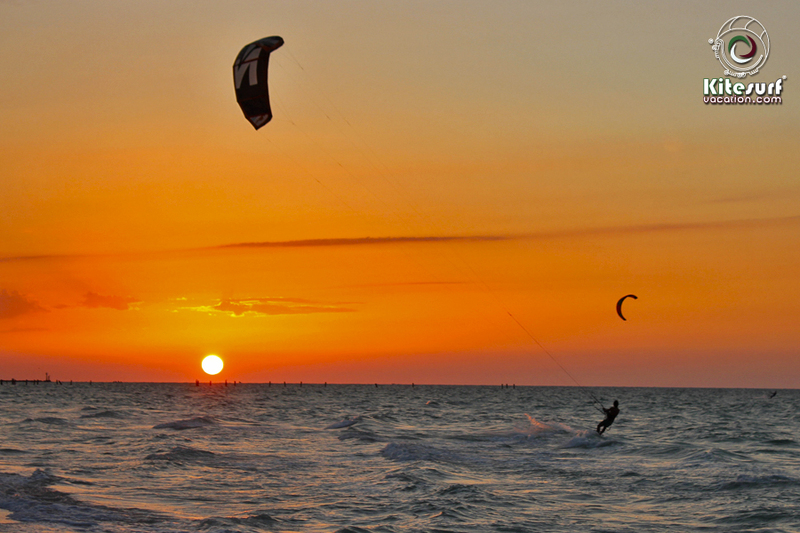 The windy season starts in november till july, the termal winds starts from march till july. 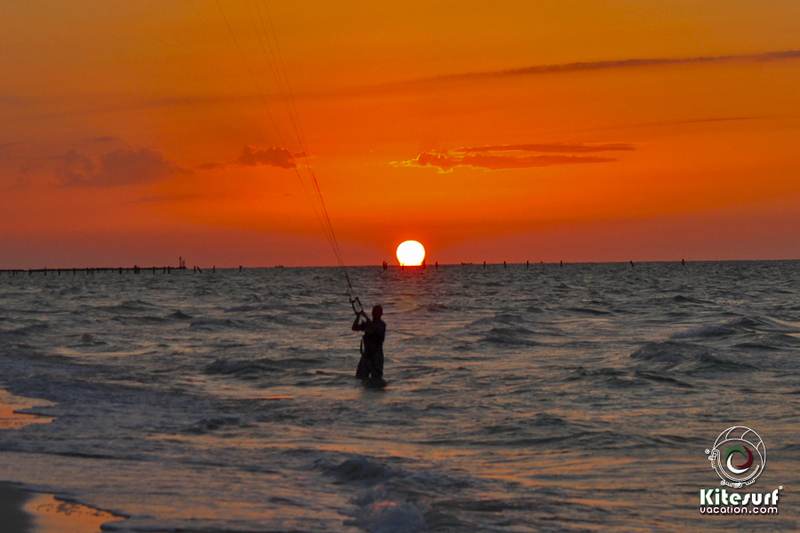 North winds can be very strong, sometimes near the pier you can get a some waves. 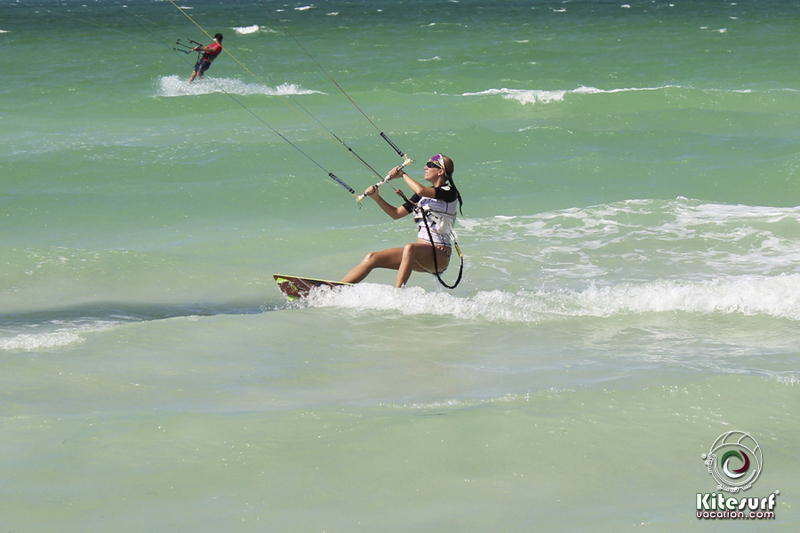 Contact us if you are interested on kitesurfing trips, kite lessons, accommodations, vacation rentals or more info. 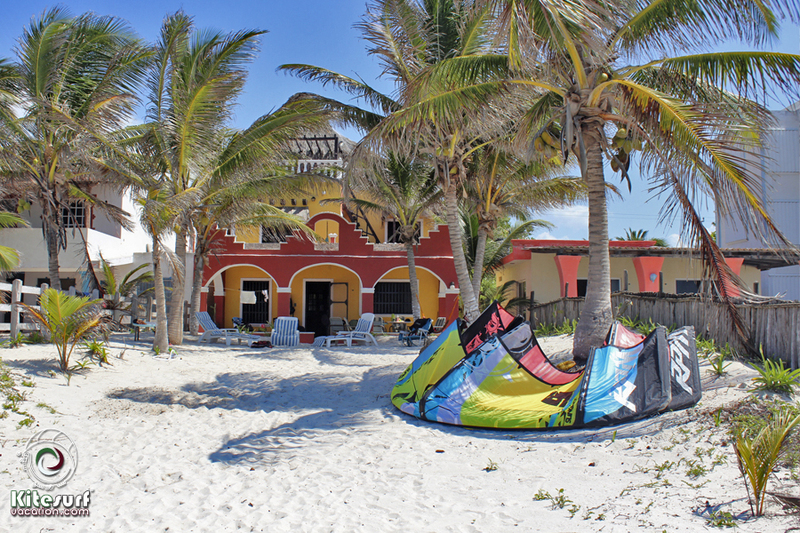 This entry was posted in Uncategorized and tagged camping, destinations, el cuyo, fish, fishing, hotel, house, kite, kiteboarding, kitesurfing, lessons, mexico, tourism, tours, trip, vacation rental, windsurfing, yucatan. Bookmark the permalink.